With India seriously considering a bid for the 2032 Olympic Games, the question that hangs in the air is have India built a sporting culture to sustain and successfully conduct an Olympic event? After all, the memories of 2010 Commonwealth Games haven't been great, especially for the taxpayers and the athletes. The state-of-the-art facilities built at astronomical prices have been left unattended to and haven't been able to fulfil any of the objectives or goals these multinational extravaganzas aim to achieve. 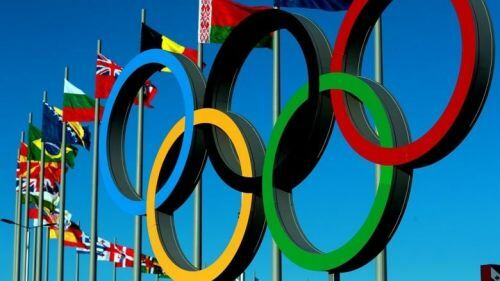 With the Olympics increasingly becoming a show of might and capabilities and with China and Brazil already hosting the recent Olympics, the voice has strengthened for India to follow suit and show its might in hosting the biggest sporting carnival. While the Olympics' hosting rights for the 2024 and 2028 editions have been awarded to Paris and Los Angeles respectively, Delhi has a very realistic shot at hosting the 2032 games. Let's take a look at why India should not consider it though. The scale of the Olympic Games is huge both in the diversity of the sports played to the number of participating countries; it is huge in comparison to the Commonwealth or Asian Games. By 2032, most of the stadiums with the lacklustre maintenance would require wholesale upgrades from the scratch. With the introduction of modern disciplines to the Olympic movement that are relatively unknown to the Indians like Rugby 7s or Baseball, there would be a need of new stadiums to be built. 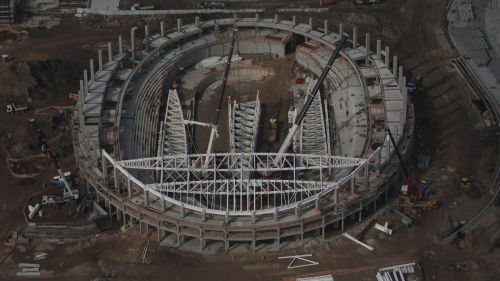 The cost of this building process is very taxing on the economies of the developing countries as was seen in Rio 2016 with corrupt officials overshooting the budgets multiple times, delays in the construction of stadiums and strict deadlines increasing the cost even more.